Tomball ISD thanks CCEMS, Tomball Regional Health Foundation for collaboration in providing Stop the Bleed kits and training for TISD staff. 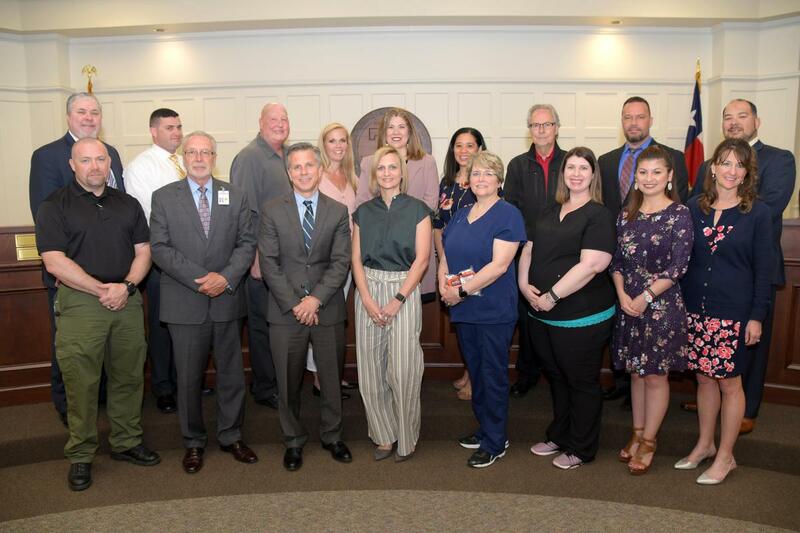 TOMBALL - Tomball ISD welcomed to its Central Office and extended many thanks to the Tomball Regional Health Foundation and Cypress Creek EMS for their collaboration in providing Stop the Bleed kits and training for over 900 TISD staff members earlier this year. 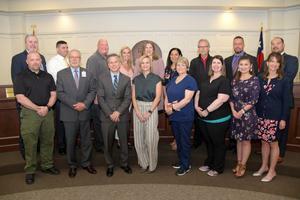 Tomball Regional Health Foundation donated 650 (nearly $25,000 worth) Stop the Bleed kits and Cypress Creek EMS trained over 900 TISD staff personnel with the kits. CCEMS trains school district personnel all over Greater Houston each year. 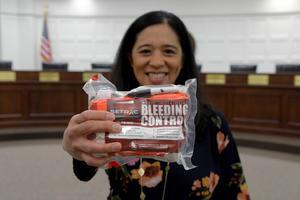 Tomball ISD received one of the largest deployments of Stop the Bleed kits and has the most trained staff members by any school district to this date. This collaboration is another effort to help ensure safety across our schools for students and staff.